Last night the Reign were given the opportunity to redeem themselves from the poor showing in Game 1 against the Allen Americans. They responded well. Rather than hope his squad would pull themselves together, Coach Christie made some personnel changes prior to the start of Game 2. Tristan King drew back in the line-up in place of Josh Brittain while a now healthy Judd Blackwater displaced Norm Ezekiel. On defense, Ralfs Freibergs made his post season debut, giving Dennis Brown the night off. The biggest question was in goal. Neither netminder had a good game on Sunday and both have proven to respond well after a bad game. 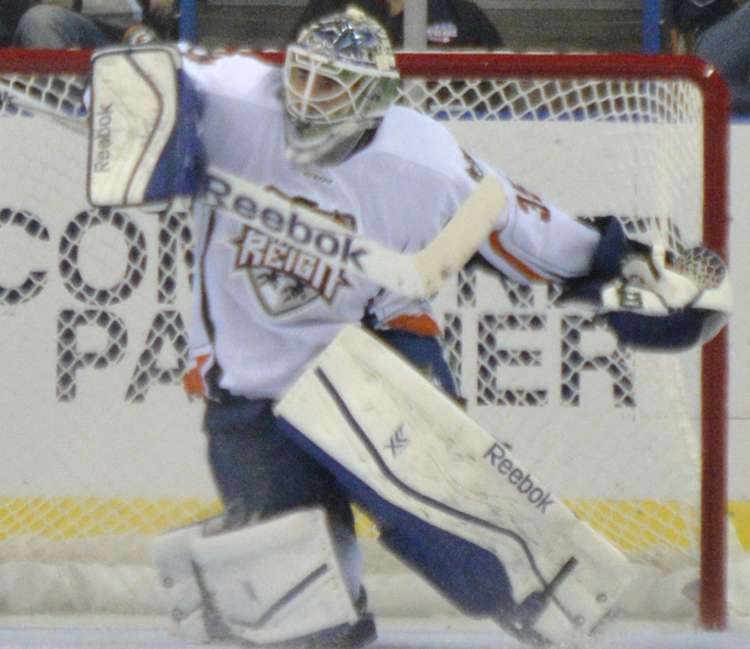 Joe Cannata was the starter at the beginning of the post season, however, and he ended up back in net. It was fortunate for the Reign that Cannata was able to find his game again as the Americans dominated the first period. Out-shooting the Reign 18-6, it was only the invisible forcefield Cannata had erected in front of the net that kept the Reign in the game. Mid-way through the period, the defense began to settle down and solidify a bit, but the offense still couldn’t get any sustained pressure. In the second period, it began to click for the Reign. 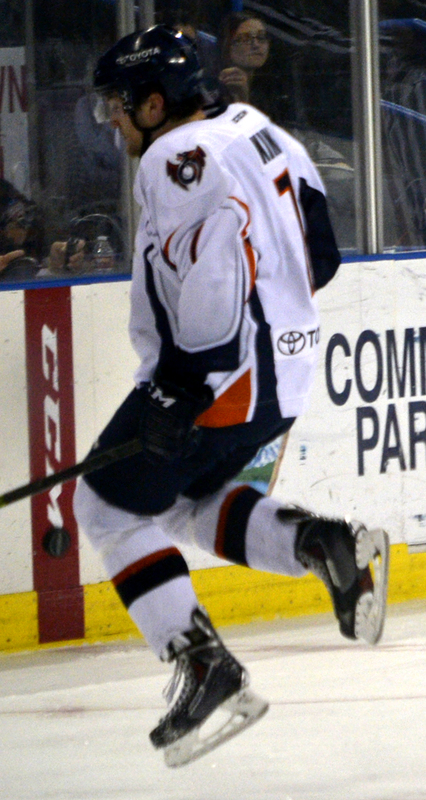 The new line of Nunn-King-Blackwater started it all with a goal 1:14 into the period. The next piece to fall into place was the Reign powerplay. 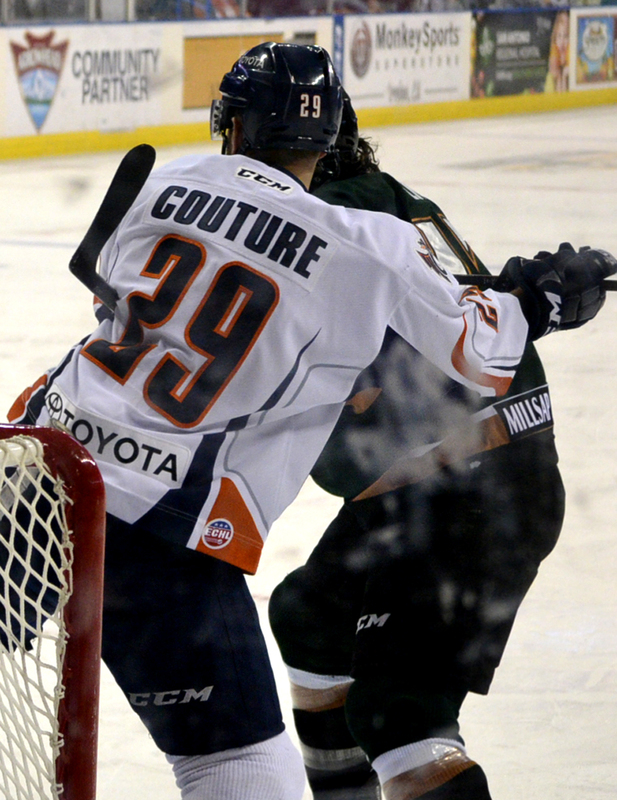 It was mid-way through the second when Derek Couture, occupying his favorite spot in front of the net, picked up a rebound from a shot by Matt White & slid it past Gill. The Reign were able to push the play for the rest of the second, but the Americans were never out of it. The third period saw two very evenly matched teams that traded off controlling play. Both goaltenders stopped everything thrown their way, but Cannata was working with a lead. 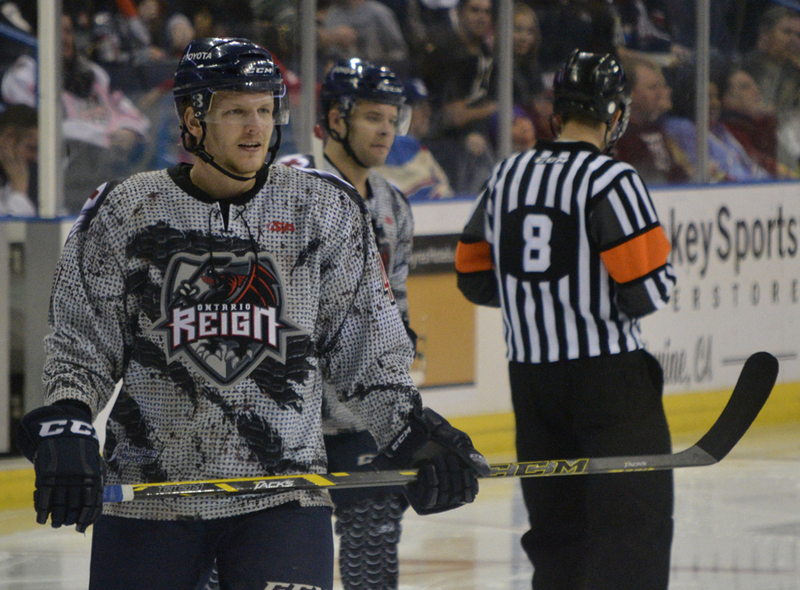 An empty net goal by Matt Register (having a much better game) put the game away for the Reign. Cannata earned the shut-out (and he worked for it), stopping all 35 shots he faced. It was the type of game we were expecting from this series. Despite the score, it was close for the entire game. The Reign got themselves back in the series, however, and come back to Ontario still very much alive and knowing that they can shut Allen down. The Reign still need to work on their starts as the Americans tend not to stay shut down for long. Allen is playing against a goalie who they probably weren’t preparing for. It was very obvious they were ready for Olkinuora and you can bet they are reviewing all the film they can on Cannata now. It is folly to think that Chad Costello can be held to only three shots on goal and kept off the score sheet completely. 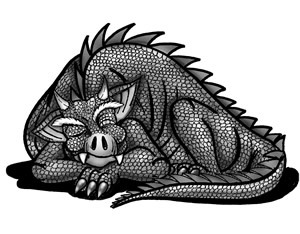 Ontario will need to get the Kitsyn line rolling again and their defense cannot afford any more lapses. Coach Christie will ride the hot hand in net until Cannata shows some cracks. Should that happen, Olkinuora must have his drunken Kung-Fu ready to go.